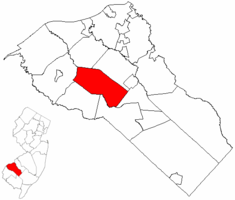 Mullica Hill NJ Real Estate Info is to provide information about this area and the surrounding Harrison Twp. 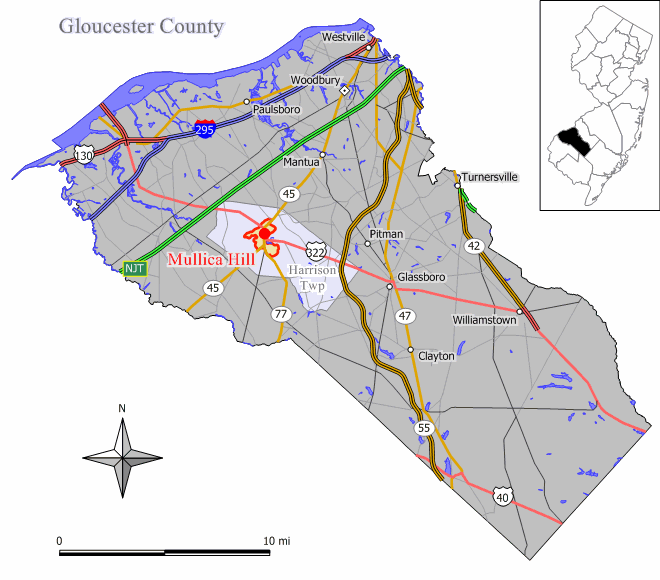 This particular town is a very Historic area within Gloucester County, as well as Harrison Township, NJ. It does not have its own School District - It is part of Harrison Township. All search criteria for the Mullica Hill area will therefore include the surrounding township of Harrison.